Do you want to join us implementing green solutions in shipping? 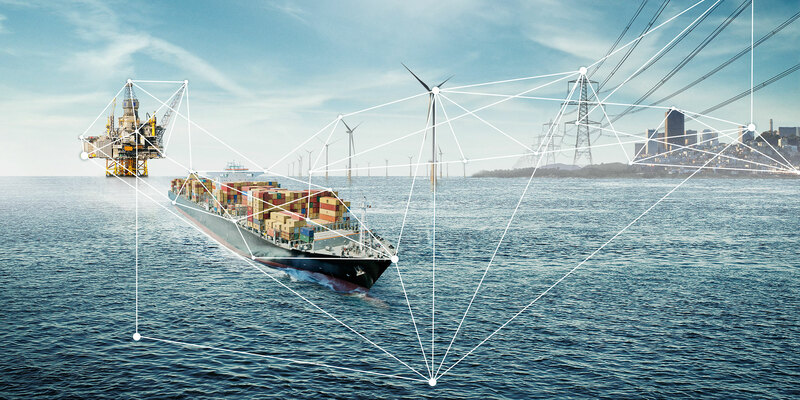 The Environmental Technology section in Maritime Advisory supports our customers in optimizing their decisions on environmental technology, alternative fuels and environmental policy. We often work in the intersection between technology, economics, and policy and we use interdisciplinary teams. We advise and guide the maritime sector and authorities on environmental requirements and regulations, solutions and compliance options. Our customers are national and international authorities, buyers of marine services, ship owners, suppliers, and other players in the maritime value chain. Our section is amongst others responsible for facilitating the Green Coastal Shipping Program and the Maritime Battery Forum, we are a preferred advisor in the process of shifting to low and zero emission solutions in the ferry sector and we are assigned as technical advisors for national public and private support schemes for the use of environmental technology. Due to a high, and increasing, demand for our knowledge and services, we are now looking for a new colleague to strengthen our team. Excellent Norwegian language skills is a prerequisite due to our core customer base. You also have very good skills in technical writing and have good communication skills in English. You are customer-oriented, service minded, supportive and proactive. Junior candidates are welcome to apply.